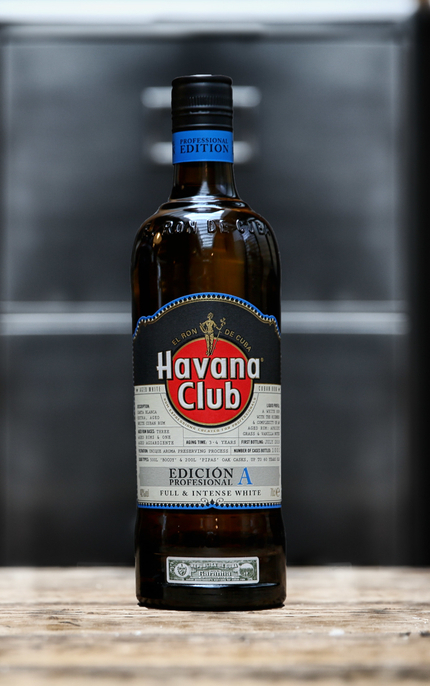 Alejandro Bolívar Rodriguez, El Floridita’s Head Bartender requested that a very special rum be produced to celebrate the anniversary, the ultimate expression of white Cuban rum. 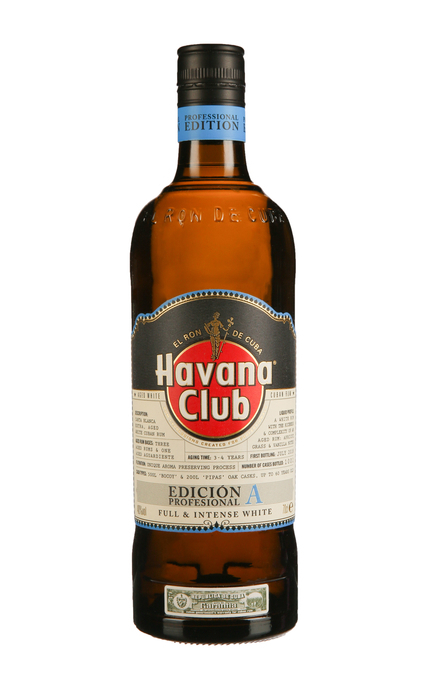 He sought a white rum with aged rum character and complexity. 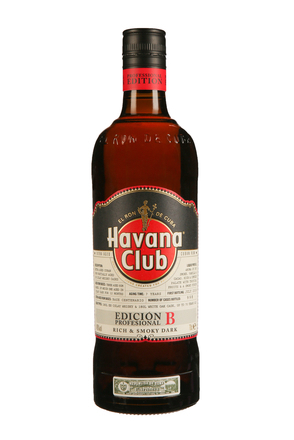 With this in mind, Havana Club’s Maestro del Ron Cubano Cesar Marti resurrected an almost lost style of white Cuban rum, Carta Blanca Extra. 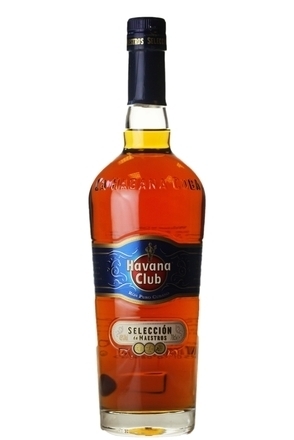 The result, a special bottling of just 1,500 cases, was Havana Club Esencial de los Cantineros , a rum aged 3 to 4 years in third-hand multiple refilled American oak barrels, blended and then rested for six months in casks which are so old and used that they impart very little wood influence to the rum. After this finishing period, the rum was bottled. 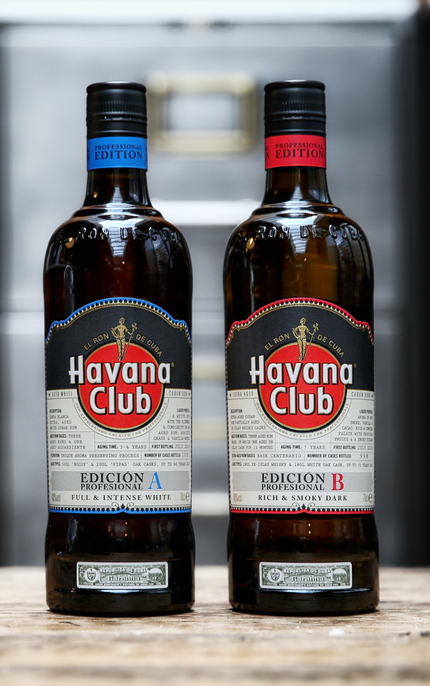 Such was the critical acclaim of those 1,500 precious bottles that Nick Blacknell, Havana Club’s International Marketing Director, challenged the blenders to make more. 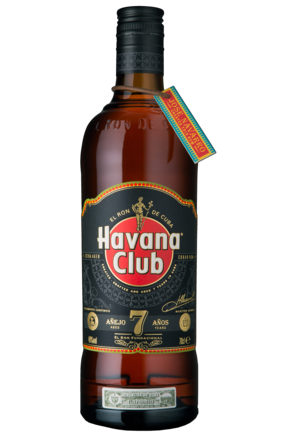 The blend was recreated, another six-month resting period started, and the 1001 cases that emerged in July 2018 were bottled as Professional Edición A, reflecting the fact that this very limited-edition rum was blended with the help of a professional bartender, Alejandro Bolívar Rodriguez, for other bartenders. Cask type: 500L Bocoy & 200L Pipas oak casks, up to 60 years old. White vermouth, coconut, light vanilla, grassy hay, white chocolate and delicate white pepper spice. Medium-bodied. Rounding herbal vermouth, coconut, vanilla and sugar cane richness subdue light spice and dry oak tannins. Hay, vanilla, light cinnamon spice and more vermouth wine-like notes. 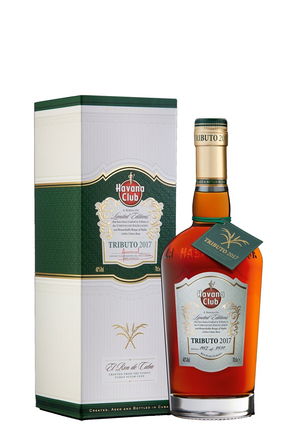 A white rum with aged rum complexity and depth of flavour. Superbly rounded and balanced with herbal vermouth, coconut and vanilla notes throughout, offset by light spice and dry oak tannins.